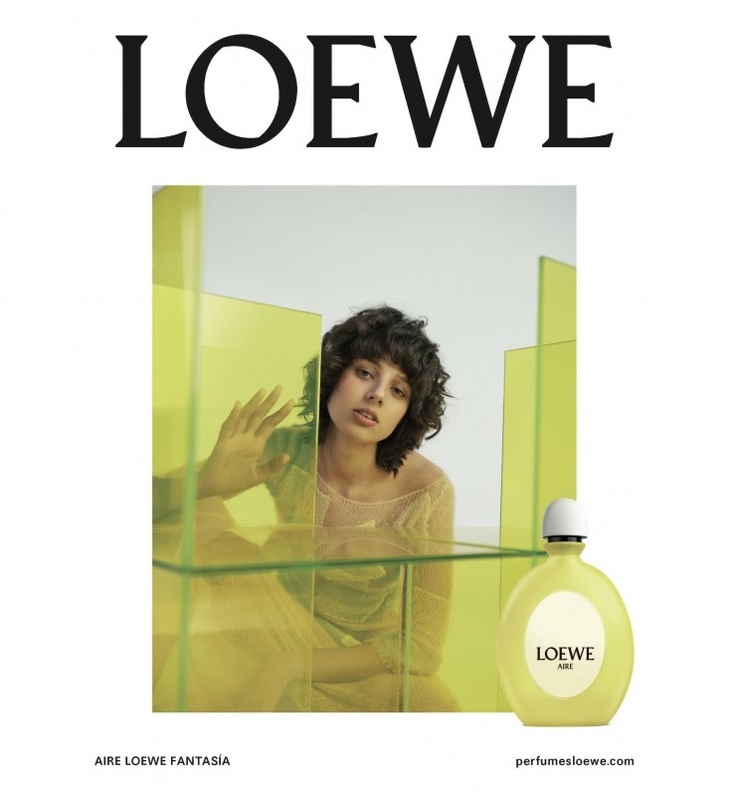 Aire Loewe Fantasía, launched in April 2018, represents the most sparkling, fresh and citrusy interpretation of the original Aire Loewe so far. 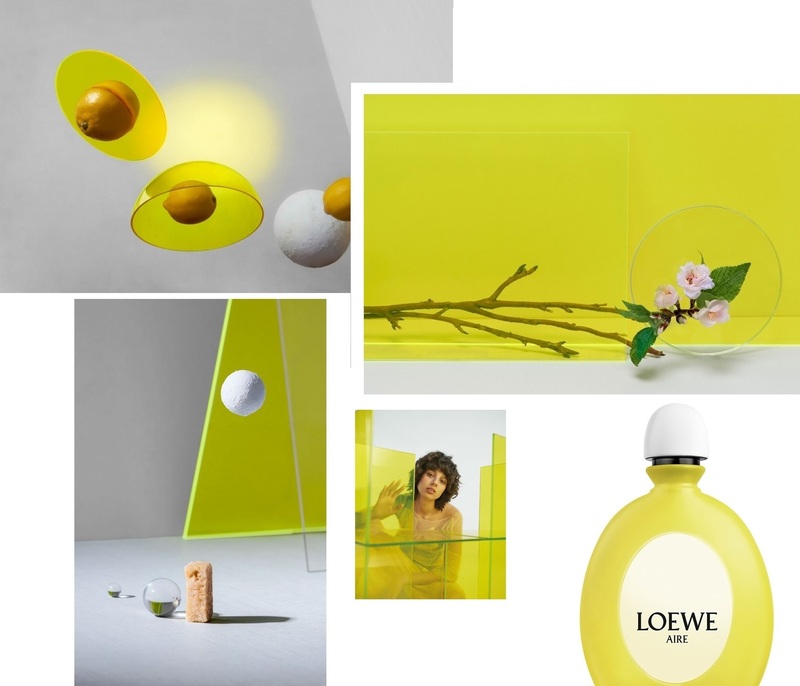 The new edition is inspired by the original composition from 1985, described as light, fresh and comfortable. 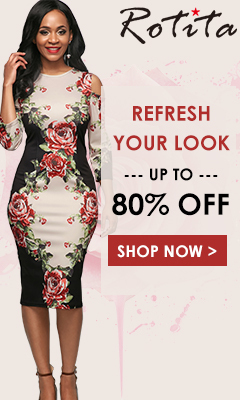 A woman who wears it is conceived as natural, cheerful and spontaneous, full of confidence. 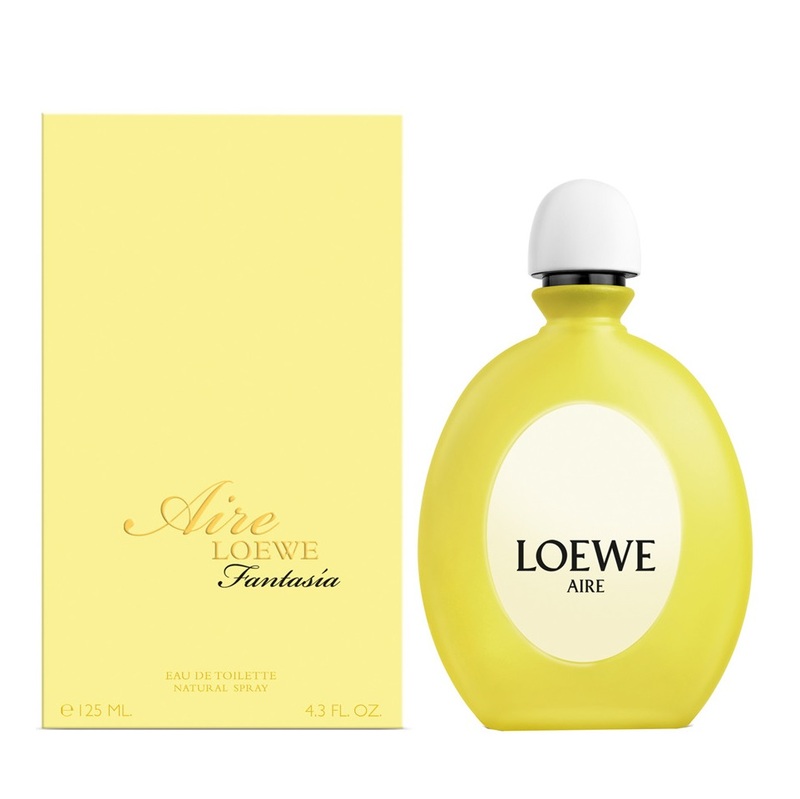 Aire Loewe Fantasía is a citrusy-floral-musky composition that begins with a mixture of citrus fruits such as lemon and orange. 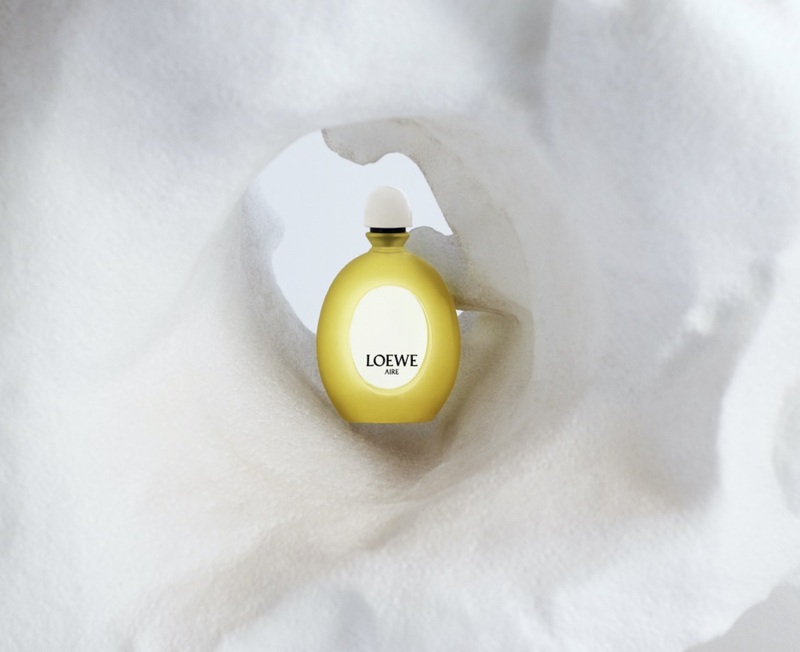 The heart contains white flowers of jasmine, lily of the valley and neroli, placed on a woody-musk base. It is available as a 75 and 125 ml Eau de Toilette. This sounds a million miles from anything I might enjoy but the bottle and outer packaging are so beautiful! !